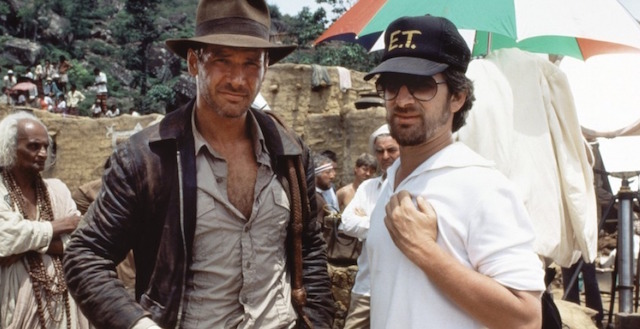 Something for serious Indiana Jones nerds, the story behind Mr. Harrison Ford's iconic Indy hat. Spielberg revealed that he was about to embark on the making an action-packed movie with Harrison Ford playing the lead. The movie, entitled Raiders of the Lost Ark, would feature the lead Indiana Jones wearing a hat which would be pivotal to the character and the plot. Herbert Johnson snapped at the chance to be part of something which might well one day become cinematic prop history. Johnson's classic oldest hat shape, wide brim fur felt hat called 'The Poet' was chosen for the film. The 'Poet' had been made by Herbert Johnson since the 1890's and has always considered as an ageless work of millinery. Apart from the original hat for Harrison Ford, 45 'Indy' hats of assorted sizes were made, some for Mr. Ford and the others for the movie's stunt actors on the set of Raiders of The Lost Ark. 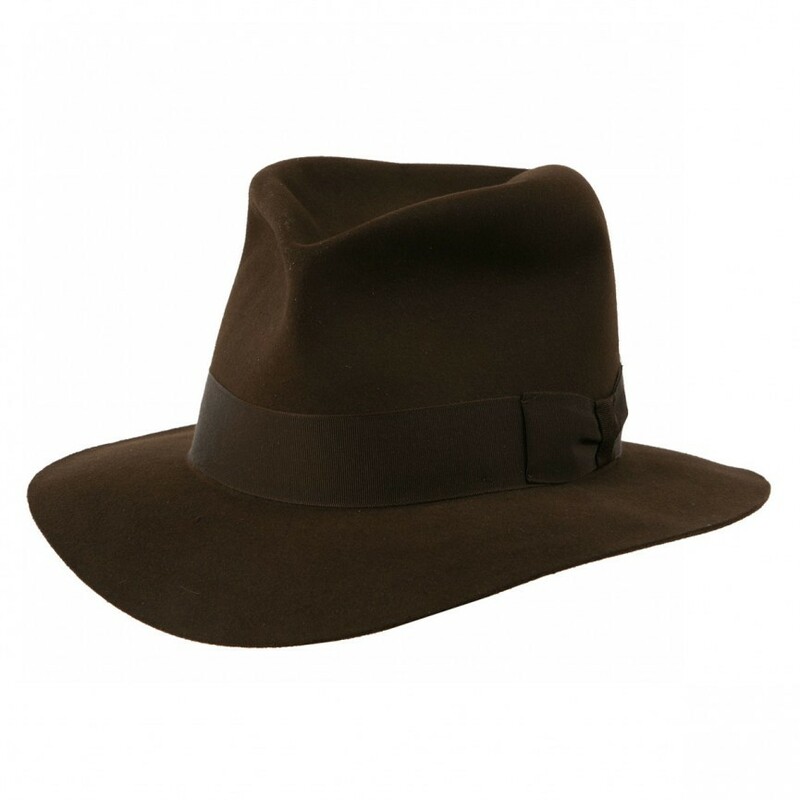 Since the huge success of the Indiana Jones films, Swaine Adenay Brigg have continued to make exactly the same hat still calling it 'The Poet' for fans of both the Indiana Jones movies and the starring actor. It now has its place cemented in Hollywood's history as a masterpiece of movie props. Costumes and props from the Indiana Jones film series have been known to sell at auction in excess of $60 000, with the hand-made bull-whip of kangaroo hide Ford used in the 1984 movie Indiana Jones And The Temple Of Doom selling at Christie's in 2005 for $66 000. Check out more realized prices here. To discover more about Swaine Adenay Brigg and to see their latest collection, see here.